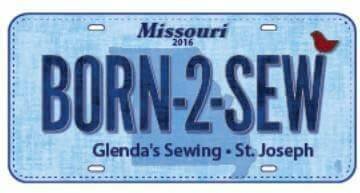 Glenda’s Sewing Cupboard is St. Joseph, Missouri’s all-in-one quilt shop and upholstery service. With a full line of quilting fabrics and notions, you are sure to find all of the sewing essentials you need to create a wide range of heirloom-quality quilting projects for family, friends, and home. We also offer a variety of professional finishing services including long arm quilting, carpet binding, and upholstery (commercial, household, outdoor, and automotive) for your convenience. Sign up to receive our monthly newsletter and specials!